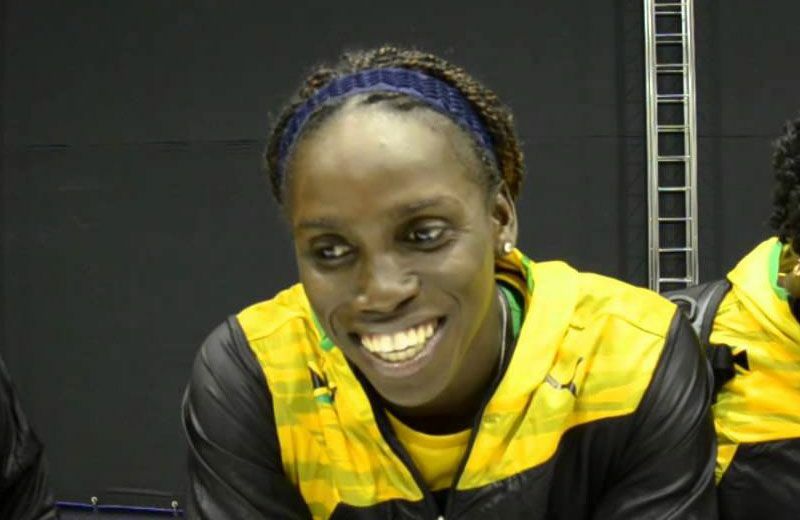 Carrie Russell is a Jamaican sprinter. She competed in the 4x100 metres relay event at the 2013 World Championships in Athletics, winning a gold medal. She is from the parish of St. Thomas, same as Jamaican football player Alvas Powell. She attended the St. Thomas Technical High School. She was also the bronze medalist at the 2006 World Junior Championships in Atletics.